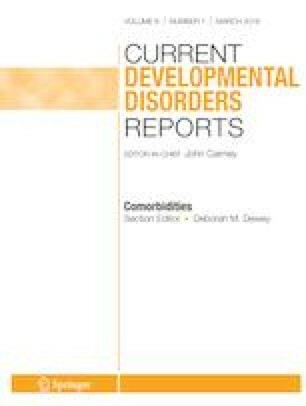 To provide an account of neurophysiological approaches to understanding motor control in DCD, with a specific focus on emerging techniques such as non-invasive brain stimulation (NIBS) and fNIRS. We also provide an update on evidence from more traditional neurophysiological approaches to understanding atypical motor skills such as EEG. With reference to NIBS data from DCD and congenital motor disorders, we present evidence that compromised excitatory and inhibitory neurophysiology within motor circuitry may provide a biomarker for atypical motor development. Further, we draw parallels between work reviewed here and neuroimaging evidence reviewed elsewhere, highlighting converging lines of evidence implicating motor and executive systems in DCD. Neurophysiological approaches to understanding DCD have the potential to play an important role in clarifying its underlying mechanisms. Given promising findings emerging from other pediatric motor disorders, we argue that continued work into the viability of NIBS in diagnosis and treatment of DCD is warranted.